Ralph C. Mayrell is a litigator whose practice has focused on complex commercial litigation and appeals, with experience representing government contractors in False Claims Act, Anti-Kickback Act, and government contracts disputes, and defending businesses in civil antitrust litigation. Ralph also has worked on Foreign Corrupt Practice Act and criminal antitrust investigations, as well as pro bono federal criminal appeals. 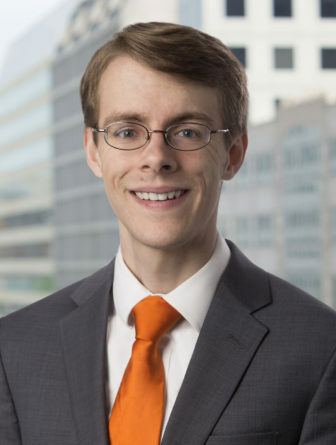 Before joining Robbins, Russell in 2018, Ralph was an associate in the Washington D.C. office of Vinson & Elkins LLP.